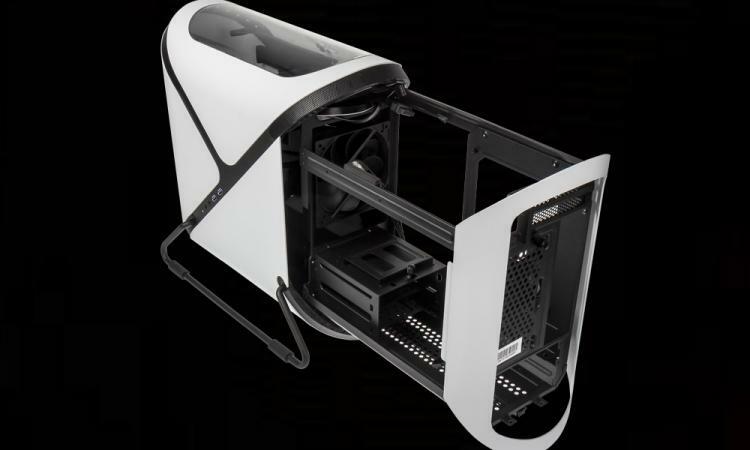 BitFenix introduces Portal, new chassis with a novel design concept which BitFenix claims to be one of the most eye-catching chassis the brand released over time. 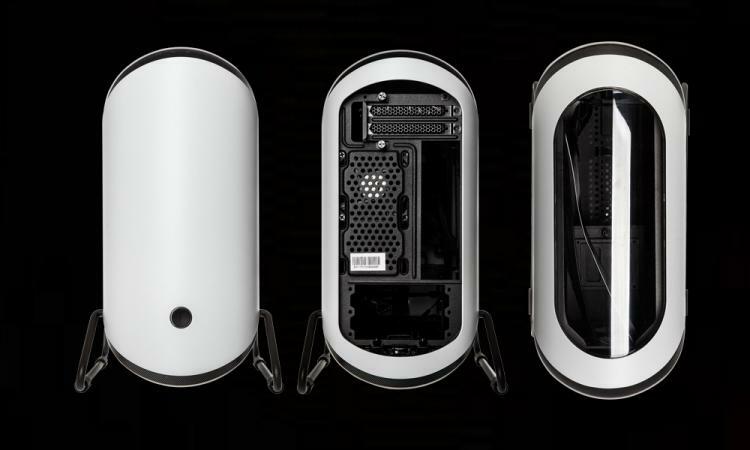 The BitFenix Portal transcends from the traditional box-type case design with something with a more balanced aesthetics of the outside shape with a functional and unique interior design. 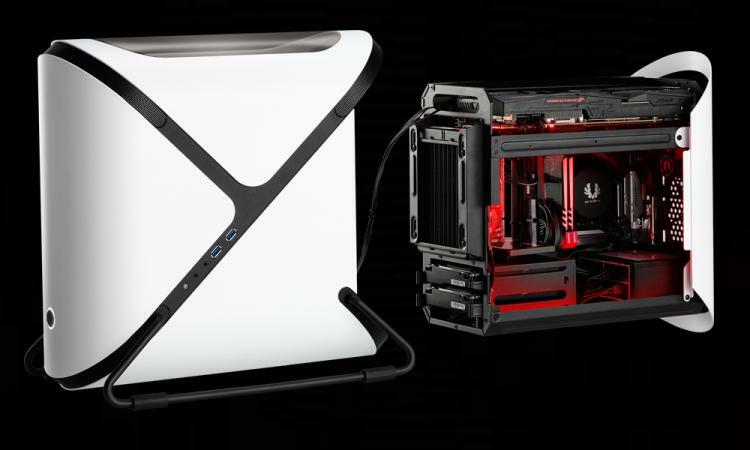 Watch the product overview video of the new BitFenix Portal chassis on the clip below. 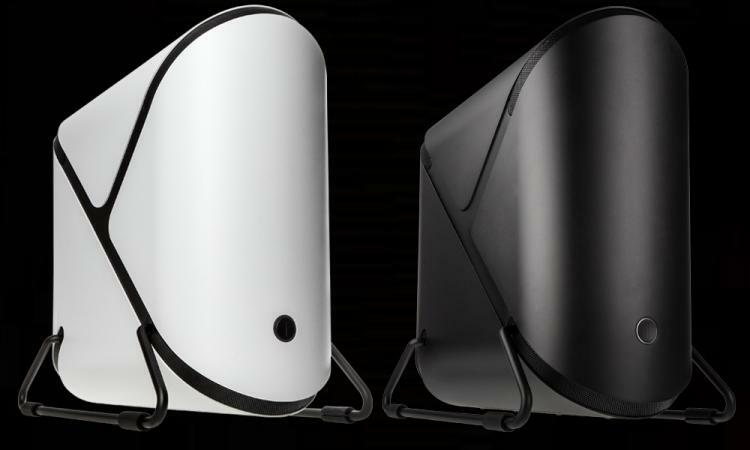 The BitFenix Portal goes beyond functional and specification design with its elegant appearance using compact outer dimensions that blend well into any modern environment. Premium grade aluminium molded into clear lines and discreet curves form a chassis that blends perfectly well into any environment. 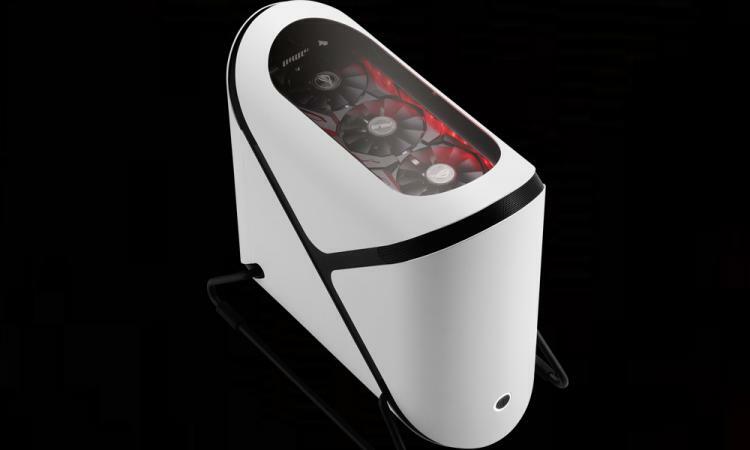 The BitFenix Portal is mainly designed for Home Theater PC use thus can be used for gaming setups as well given the 120mm radiator support and a tricky custom liquid cooling support but its long graphics card support of up to 300mm will enable it to handle a mighty gaming setup anytime. 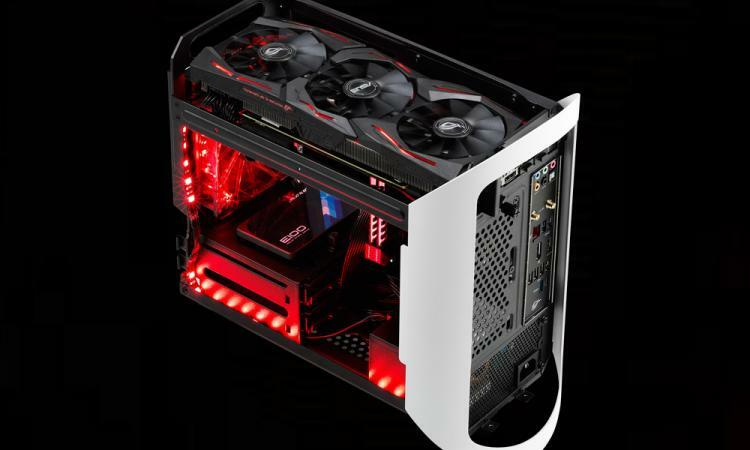 Designed for ITX form factor motherboards, the striking key component of the interior is the Dual Frame Design. The inner chamber, equipped with enough space for a high-end system, slides into the housing via a ball bearing runner design. Check out the BitFenix Portal at the BitFenix website for more information.